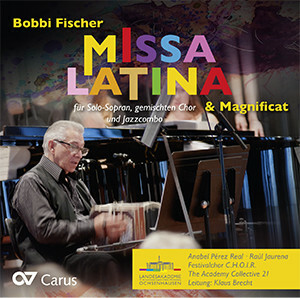 With his Missa latina, the composer Bobbi Fischer has succeeded in building a bridge between the music of Europe and that of South America. 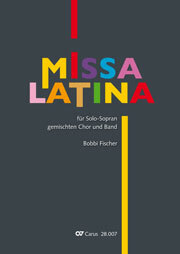 The Latin Mass for bandoneon (Raúl Jaurena), soprano solo (Anabel Pérez Real), choir and jazz ensemble captivates not least due to its distinctive instrumentation. 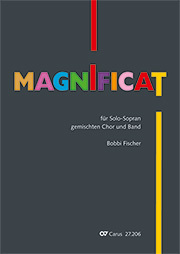 The Magnificat, yet again by Bobbi Fischer, is musically rooted in the Cuban-Caribbean region. 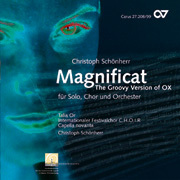 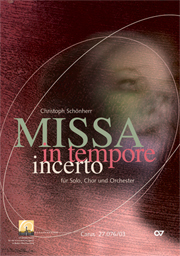 Both works were commissioned by the Landesakademie für die musizierende Jugend in Baden-Württemberg for the choir of the International Choir Festival C.H.O.I.R., in 2016 and 2017 respectively.